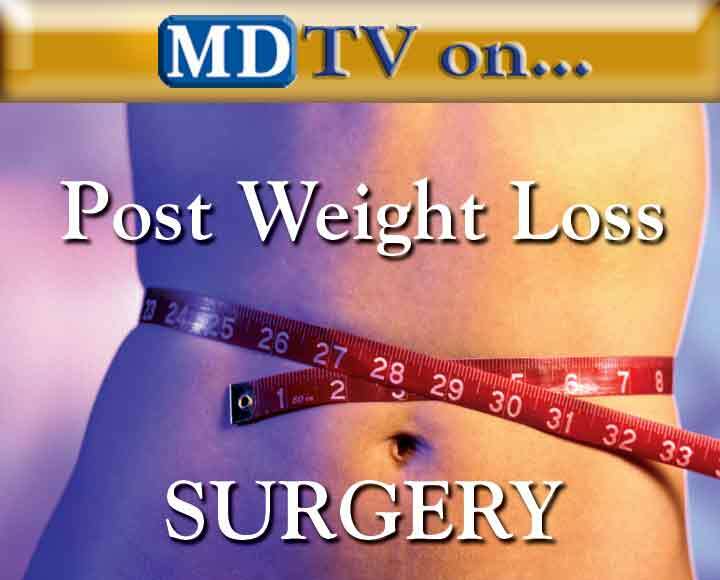 Norfolk Experts Needed To Provide The Latest Information About Weight Loss Surgery. 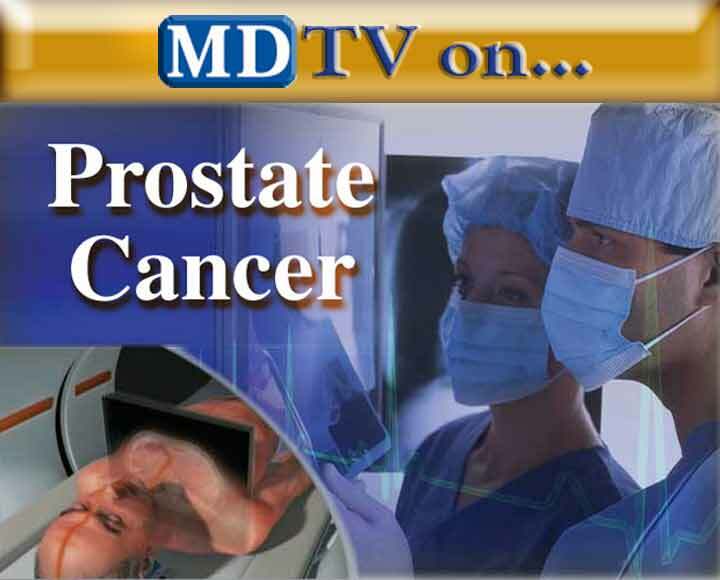 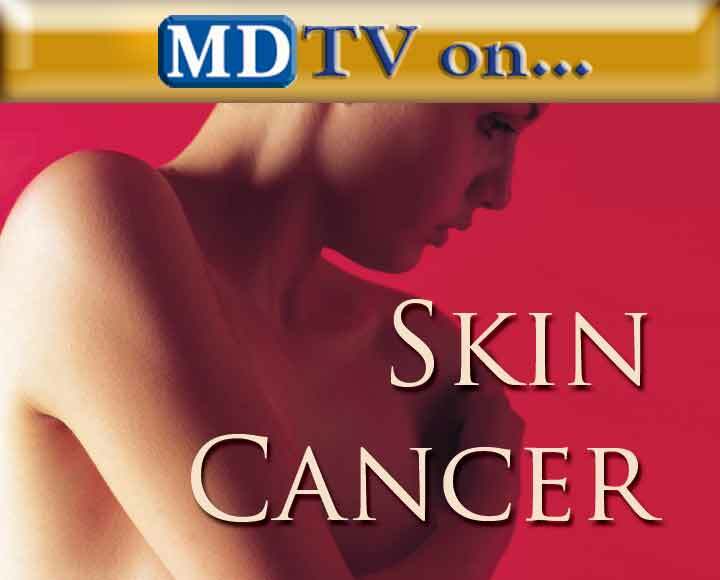 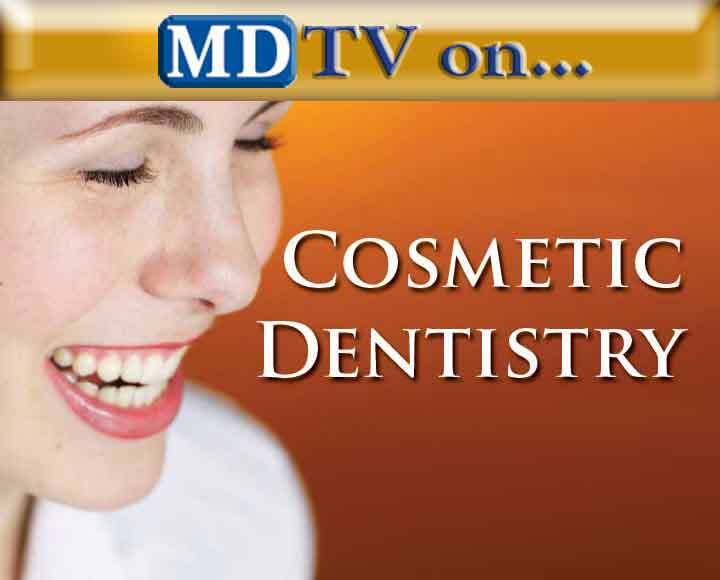 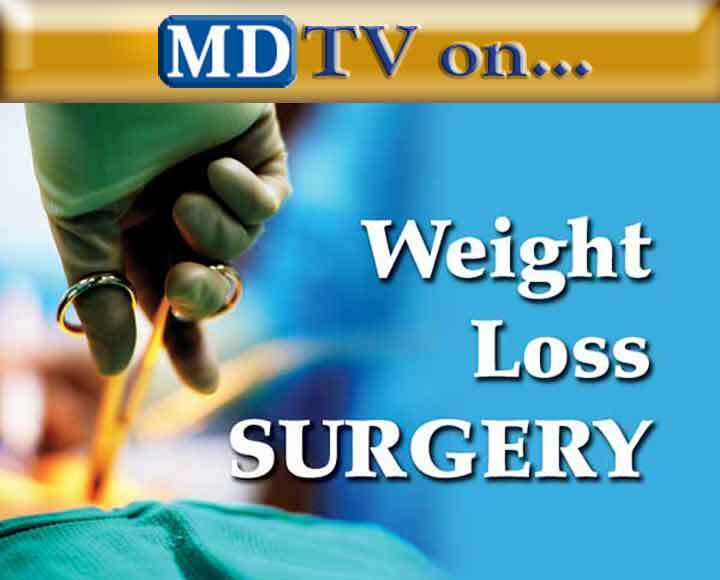 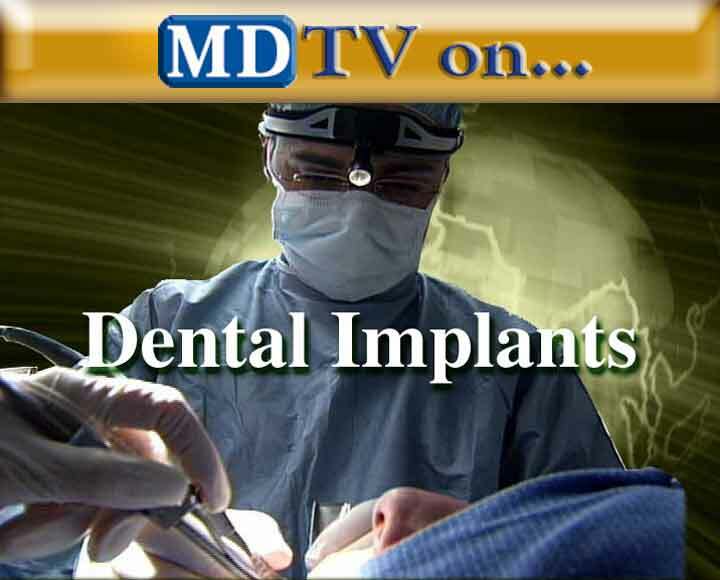 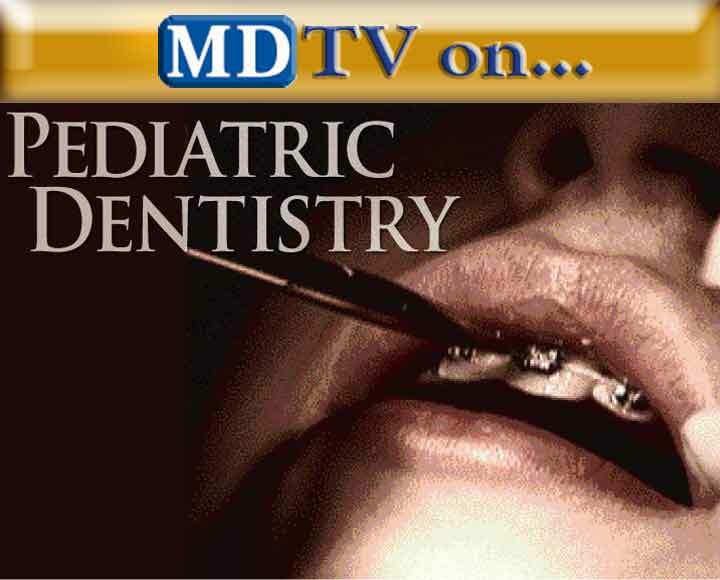 Norfolk, VA - Watch local guests experts on MDTV® Medical News Now on WTVZ TV33 in Norfolk, Virginia to learn the latest information on Weight Loss Surgery. 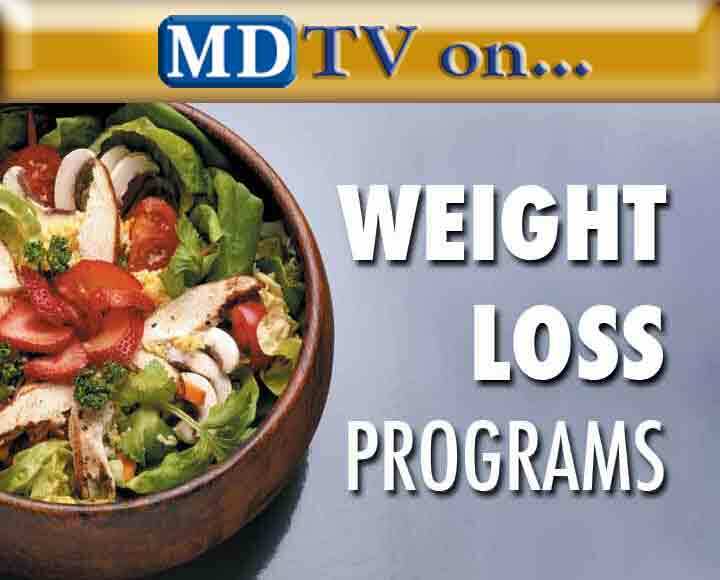 Learn what to expect. 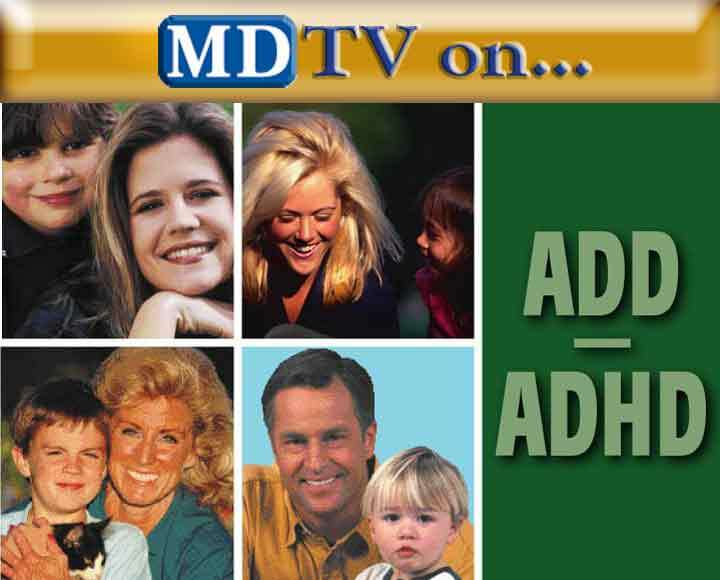 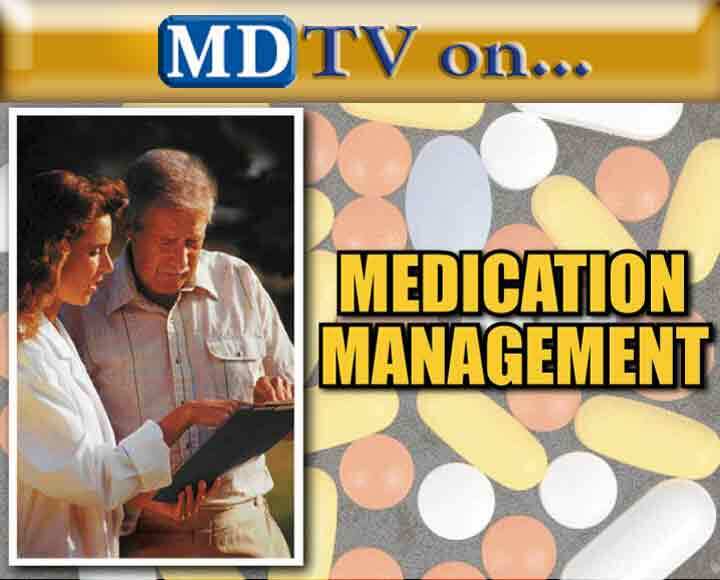 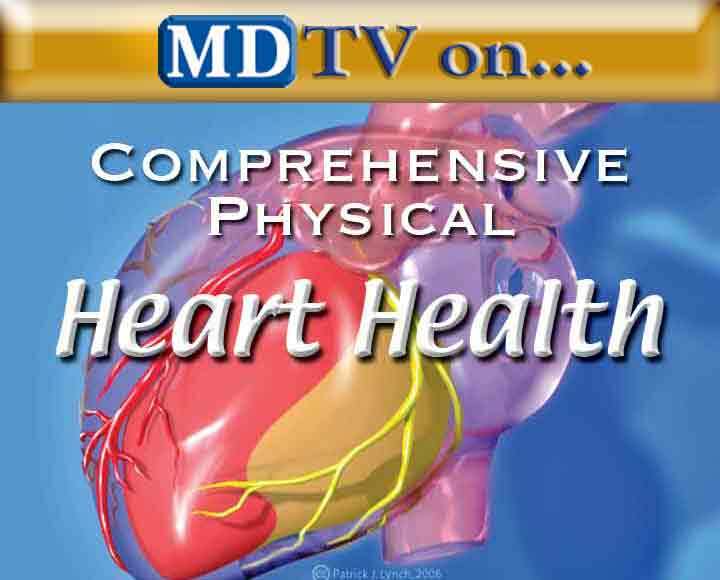 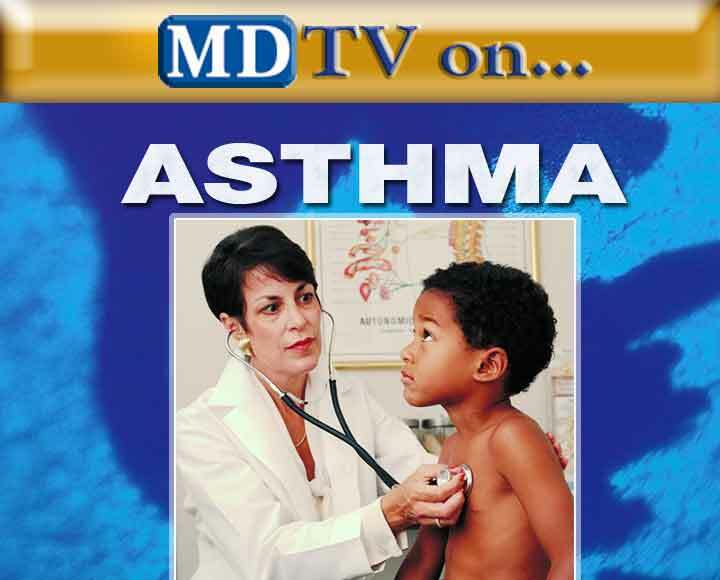 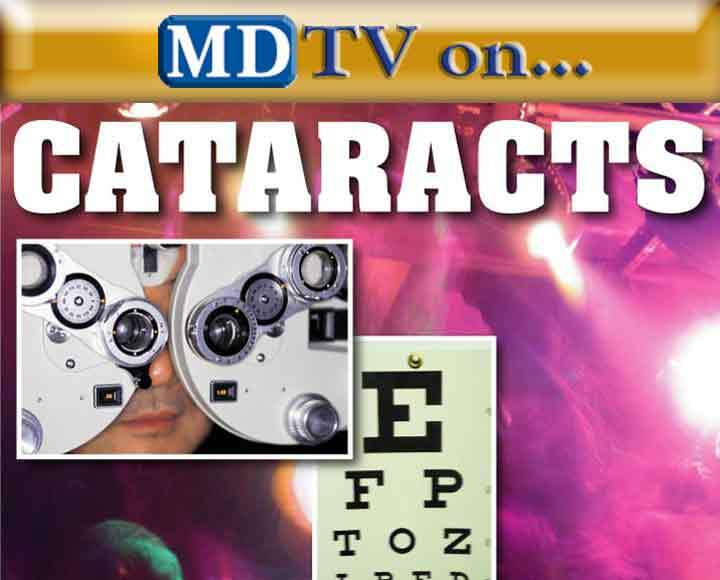 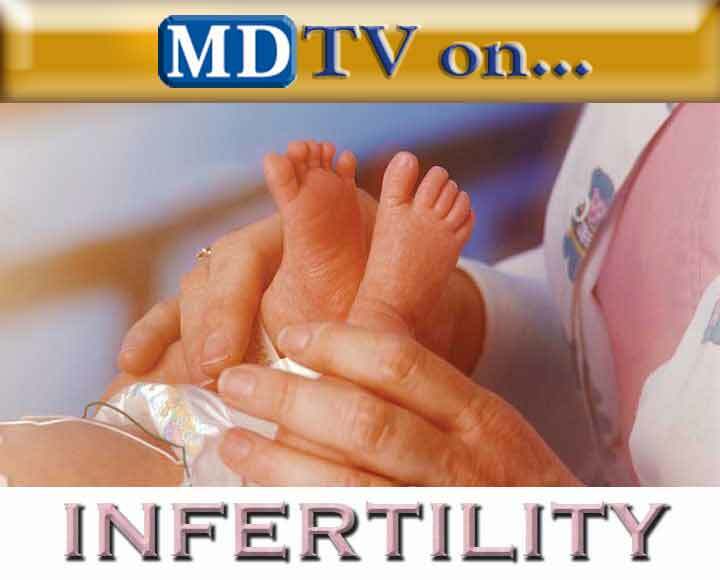 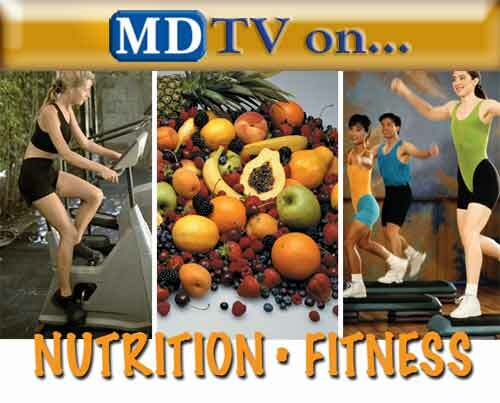 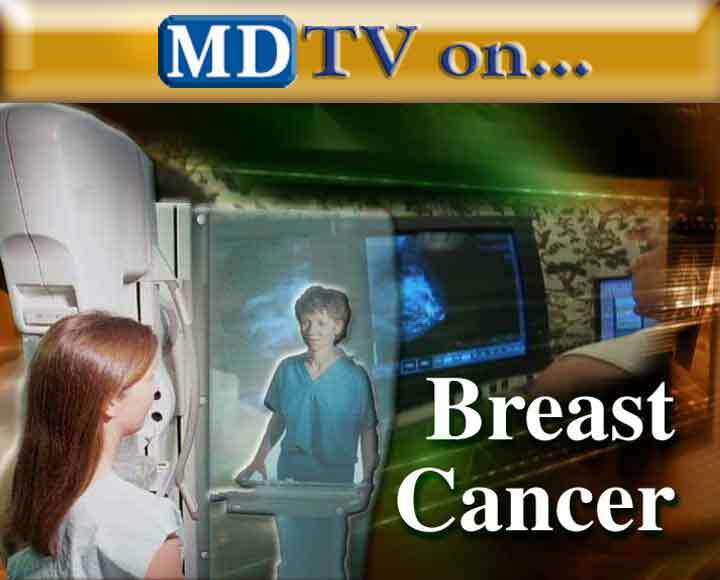 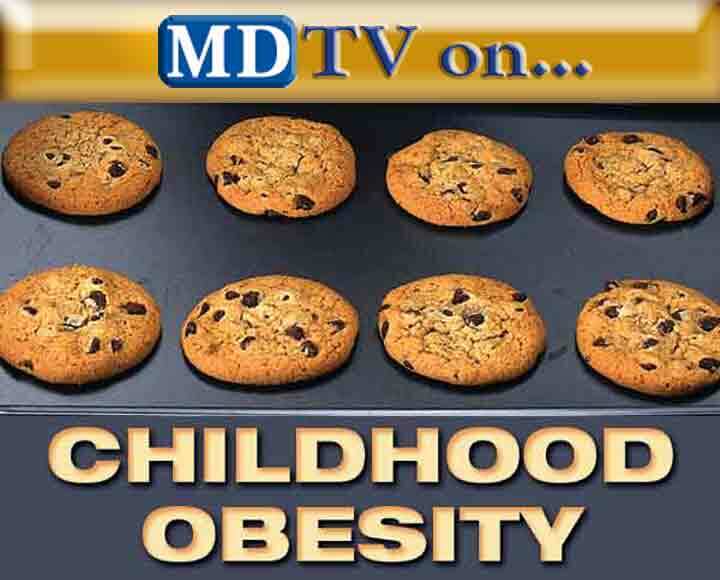 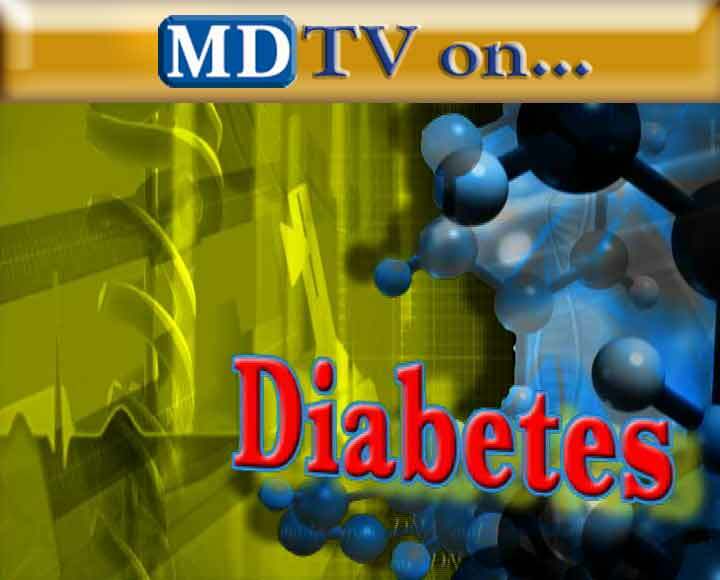 Norfolk, VA - Watch local guests experts on MDTV® Medical News Now on WTVZ TV33 in Norfolk, Virginia to learn the latest information on how Nutrition and Fitness can benefit you. 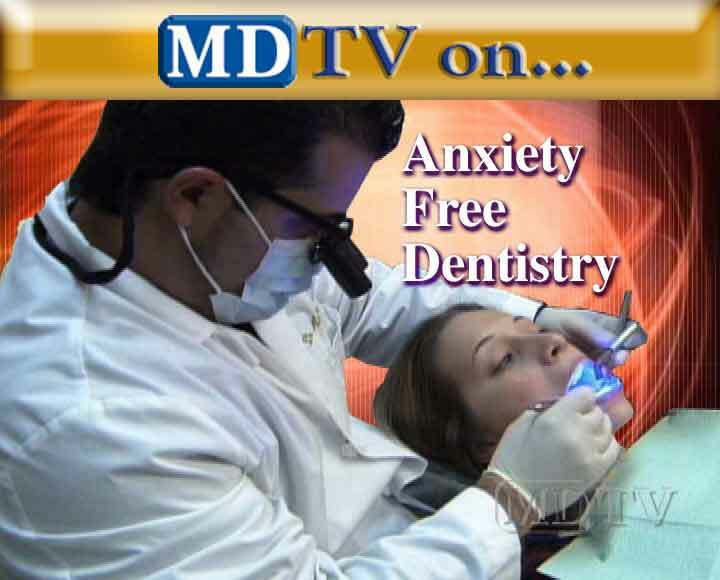 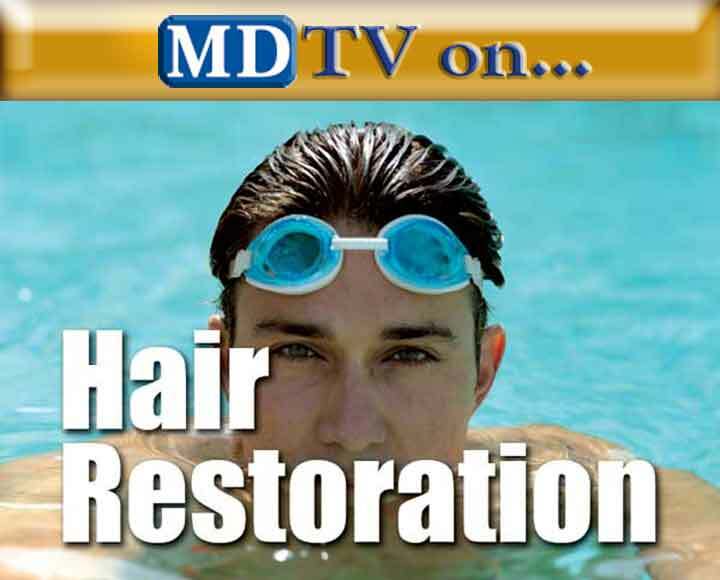 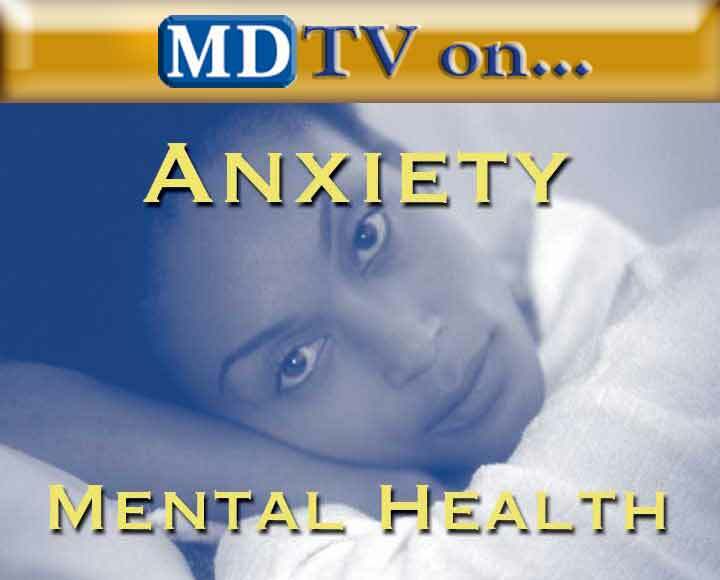 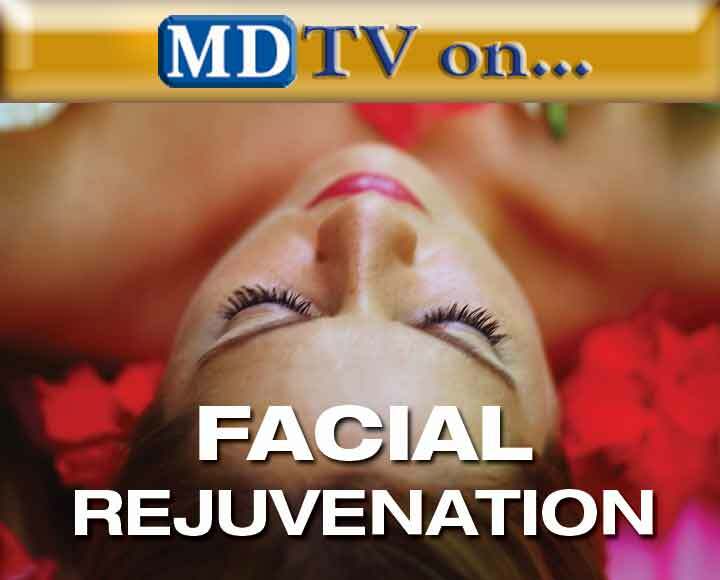 Norfolk, VA - Watch local guest Hair Restoration experts on MDTV® Medical News Now on WTVZ TV33 in Norfolk to learn what you can do if you suffer from hair loss. 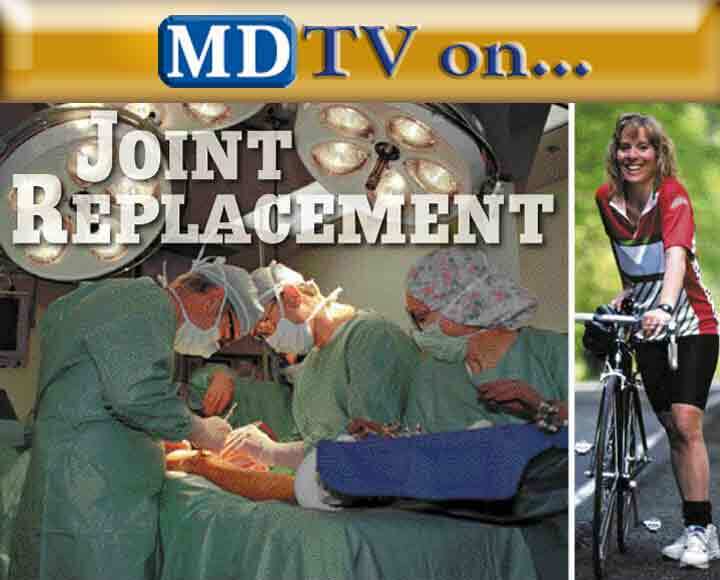 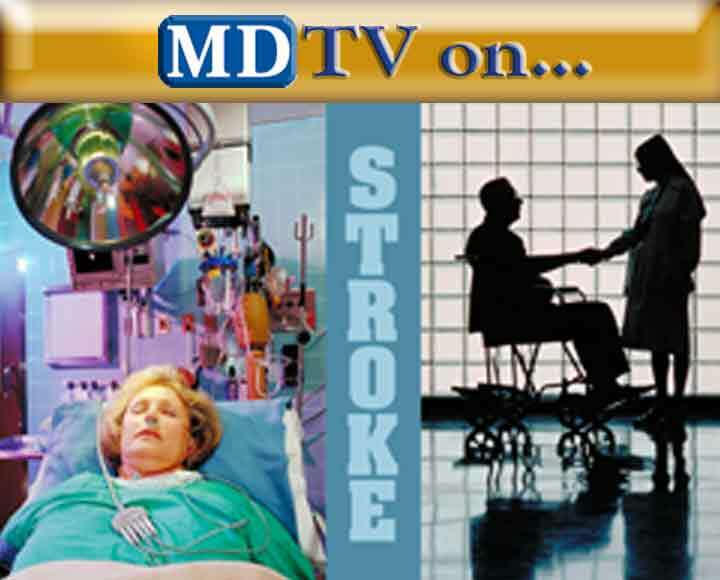 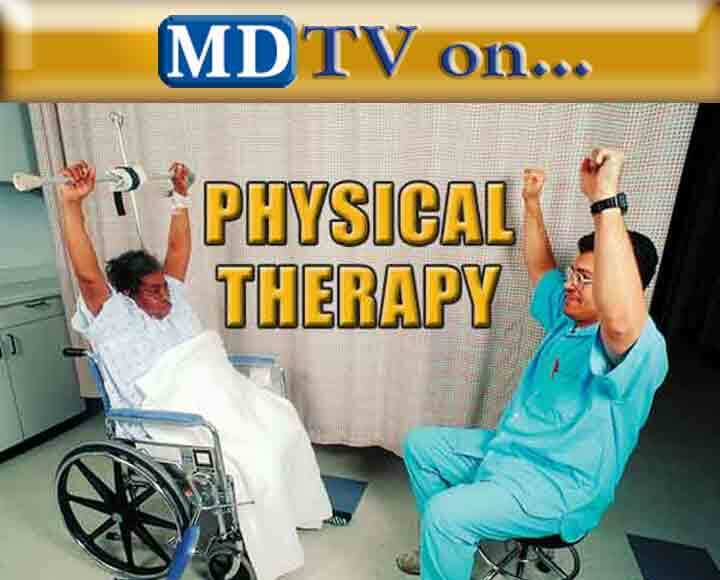 Norfolk, VA - Watch local guests experts on MDTV® Medical News Now on WTVZ TV33 in Norfolk, Virginia to learn the latest information about Physical Therapy. 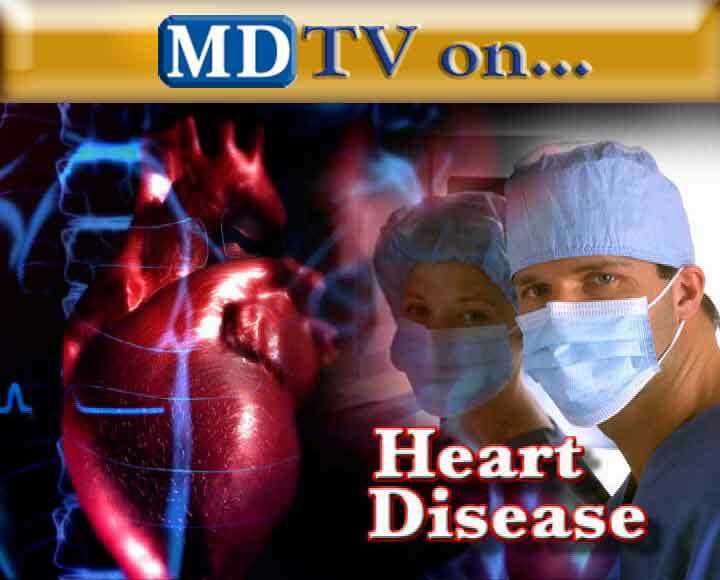 Norfolk, VA - Initial search begins in Norfolk, VA for MDTV Select® doctor experts in Prostate Cancer, Heart Disease, Dental Implants, Diabetes, Healthy Pregnancy, Anxiety Free Dentistry, Urinary Incontinence, Breast Cancer, ADHD, Asthma, Pediatric Dentistry/Braces, Teenage Dermatology, Cataracts, Medicine Management, Joint Replacement, Stroke, and more.